They might believe insulin is necessary only for patients with severe disease, for example, and thus may perceive the need for insulin as an indication that their disease is worsening. Patients may also have the negative perception that insulin initiation is a sign of personal failure in disease self-management. 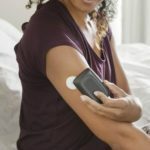 In other results, women and ethnic minorities demonstrated the most psychological barriers to insulin therapy.6,7 Patients who were less reluctant to use insulin had high self-efficacy, believed in the value of tight glucose control, and reported better interpersonal communication with their providers. William H. Polonsky, PhD, CDE, an associate clinical professor of psychiatry at the University of California, San Diego, and president of the Behavioral Diabetes Institute, adds that providers may unwittingly contribute to the problem both on an individual level and overall by essentially threatening patients with insulin as punishment for poor medication adherence. One tactic that can be helpful is the “insulin challenge,” in which the provider, upon introducing insulin to the patient, tells them they are asking them to try it for a time-limited trial (of 2-4 weeks, for example), and that if they are miserable after the trial, the provider will help them discontinue insulin. “You’re basically saying, ‘Look, it’s always your choice,’ because many patients fear losing control and experiencing a downward spiral” with their disease, Dr Polonsky explains. Beyond those key strategies, clinicians should address patients’ misbeliefs about insulin. Some fear not only that will insulin not improve their disease but also that it is actually bad for them. He notes that in these cases, there is often a family story about insulin, such as a relative who never sought treatment throughout decades of living with diabetes, and when they finally did and were started on insulin, their condition declined significantly. This reflects the mistaken belief that the deterioration was a result of the initiation, rather than the delay, of insulin therapy. Finally, providers should keep in mind that PIR is very common and respect that “the reasons patients are reluctant to take insulin are rational: they’re not stupid or crazy,” says Dr Polonsky. Their resistance is based on bad information, which providers can help correct. He and colleagues are currently collecting data pertinent to this issue from patients around the world. At the upcoming International Diabetes Federation 2017 International Conference on Diabetes and Metabolism, the researchers will present preliminary data from patients who were previously reluctant to start insulin, but ultimately did, who were interviewed about what their physicians did that influenced this decision. A significant number of patients with diabetes are reluctant to initiate insulin therapy, a phenomenon known as PIR. Providers may reduce this reluctance by validating patient concerns, correcting inaccurate beliefs, and adequately demonstrating insulin injections. Allen NA, Zagarins SE, Feinberg RG, Welch G. Treating psychological insulin resistance in type 2 diabetes. J Clin Transl Endocrinol. 2017;7:1-6. Woudenberg YJ, Lucas C, Latour C, Scholte Op Reimer WJ. Acceptance of insulin therapy: a long shot? Psychological insulin resistance in primary care. Diabet Med. 2012;29:796-802. M.M. Funnell. 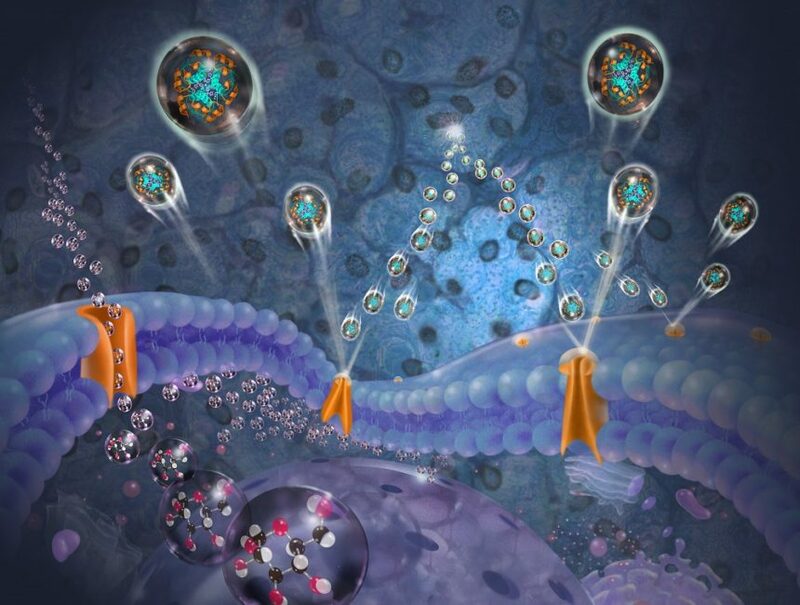 Overcoming barriers to the initiation of insulin therapy. Clin Diabetes. 2007; 25:36-38. Polonsky WH, Hajos TR, Dain MP, Snoek FJ. Are patients with type 2 diabetes reluctant to start insulin therapy? An examination of the scope and underpinnings of psychological insulin resistance in a large, international population. Curr Med Res Opin. 2011;27:1169-1174. Bahrmann A, Abel A, Zeyfang A, et al. Psychological insulin resistance in geriatric patients with diabetes mellitus. Patient Educ Couns. 2014;94(3):417-422. Nam S, Chesla C, Stotts NA, Kroon L, Janson SL. Factors associated with psychological insulin resistance in individuals with type 2 diabetes. . Diabetes Care. 2010;33(8):1747-1749. Machinani S, Bazargan-Hejazi S, Hsia SH. Psychological insulin resistance among low-income, US racial minority patients with type 2 diabetes. . Prim Care Diabetes. 2013;7:51-55. Ratanawongsa N, Crosson JC, Schillinger D, Karter AJ, Saha CK, Marrero DG. Getting under the skin of clinical inertia in insulin initiation: The Translating Research Into Action for Diabetes (TRIAD) Insulin Starts Project. Diabetes Educ. 2012;38:94-100.